Working with a company that you’ve fanboyed over is a geek’s dream come true. In March this was made reality when our team, together with our friends from The Art of Mezame, collaborated with Razer to create a series of images featuring Angelus’s Kerrigan and Jazion’s Nova cosplay together with Razer’s new StarCraft II: Heart of the Swarm inspired gaming peripherals. The team also got to play with the Razer Blade gaming laptop and Razer Edge gaming tablet, and the experience was pure heaven! Nova and Kerrigan fight over phat Razer lewt! 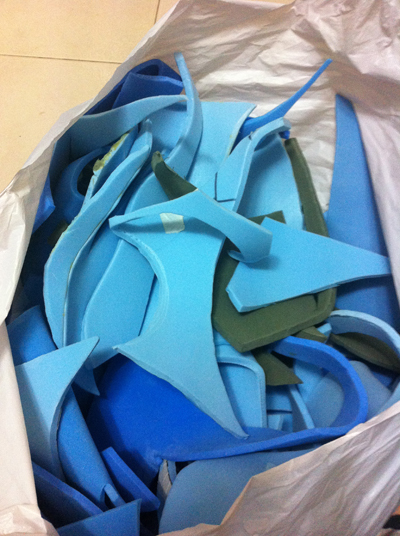 It’s no secret that Angelus and Jazion were working on StarCraft costumes. For Angelus, creating Kerrigan was both a challenge and an homage. The Queen of Blades was strong and independent, exactly the sort of heroine she aspired to be. What’s more, this was an opportunity for Angelus to step out of her comfort zone – to try her hand at creating a fully organic suit out of latex and silicone. Nova’s tale was the catalyst for Jazion’s love affair with creative writing, and recreating the costume was a tribute to the psychic assassin that’s been her inspiration since childhood. Nova was also her most ambitious project to date, and a first when it came to experimenting with fresh techniques and materials. Sci-fi is probably one of the hardest genres to shoot in Singapore. No matter how you frame it or light it, Singapore is still pretty much an urban sprawl with limited spaces that can evince the look and feel of a space port, an alien planet, or simply something that’s completely out of this world. Our first choice for a venue, the gallery at Marina Barrage, was a no-go because they’d had bad run-ins with cosplayers in the past. That got us scrambling for a new shoot location, which was a warehouse in the East. Turned out the warehouse was perfect! There was enough heavy machinery and scrap lying around to simulate the interior of a ruined Terran depot, power so we didn’t need to lug batteries around for the lights, and get this, a frickin’ excavator so we could try something really cool and crazy. Shooting two psychics in battle isn’t as easy as it looks! Getting that top down shot. 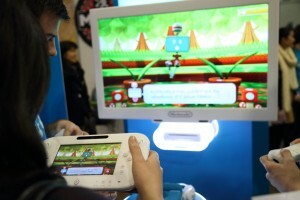 Mezame was a gamer too, so we knew we were in good hands. It’s also amazing just how he managed to achieve the things he did with just three LED lamps, two flashes, and some filters. Putting all the elements in the scene together. And here’s how the final shot turned out. We also used lots and lots of baby powder and spray bottles filled with water to create mists that simulated the psionic effects, which turned out pretty cool! Overall, we’re really happy with how the shoot turned out, and grateful for Razer’s patronage. It truly was an honor to work with such a prestigious and established brand on this project! Check out the rest of the shots in our gallery on Facebook here! Also, don’t forget to visit The Art of Mezame. We’ll be collaborating with them on another project pretty soon too, and that’s gonna take place end May, so keep your eyes peeled! You can also take a look at the images used on the official Razer page here. 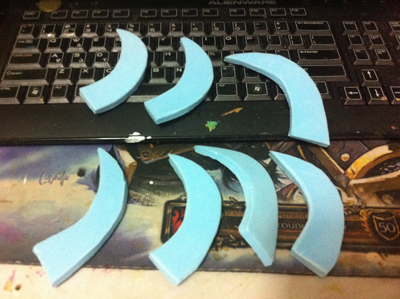 We’d like to thank The Art of Mezame for the behind-the-scenes pictures used in this post. 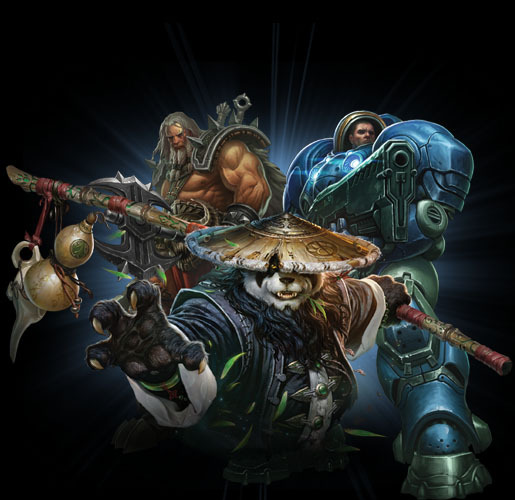 L2P – Official Banner Art – Replicated from L2P Facebook Page. 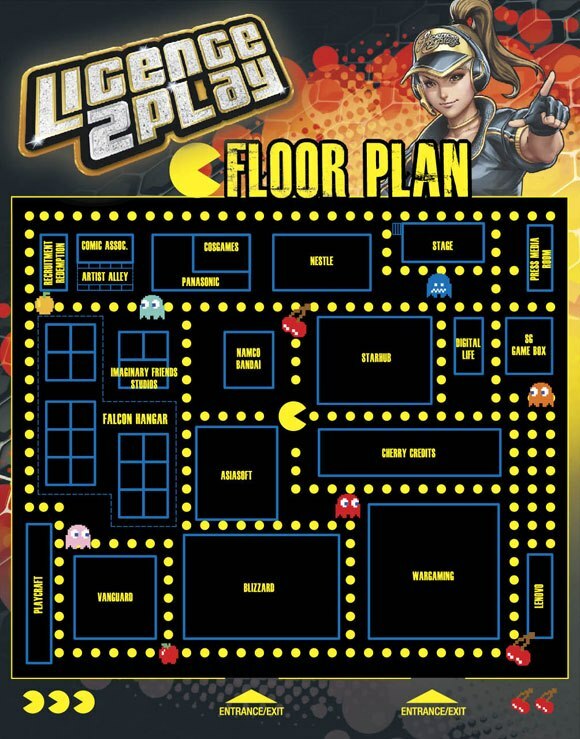 Come this weekend, gamers and cosplayers are in for a treat. Licence2Play (L2P) returns in a big way from 7 to 9 December, and it’s set to break new ground with a slew of exhibitors and fresh content that will lend new meaning to the term gaming con. 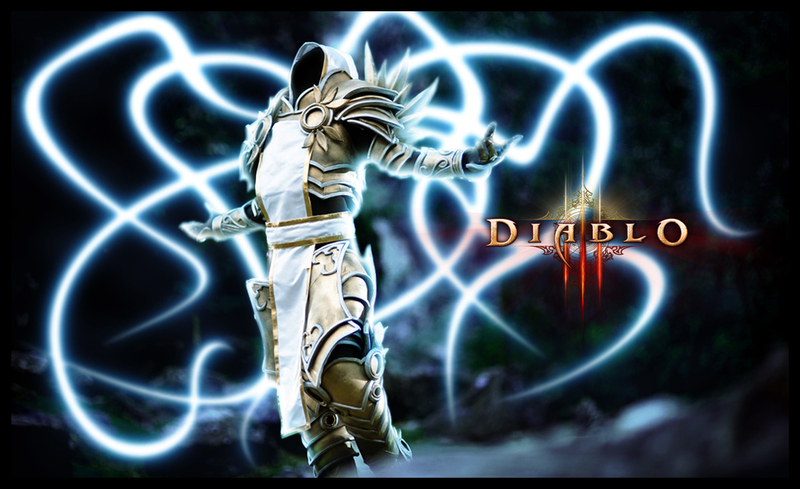 Additionally, local Blizz distro Asiasoft SEA will be launching something new and exciting (we’ve got a feeling it’s Cabal 2 and RO2, so Ragnarok Online fans, rejoice) at L2P too, so that’s pretty damned awesome. They’ve even got a countdown site here! Naturally, what’s a gaming con without gaming competitions? Visitors can expect plenty of competitive gaming action in the Starhub sponsored Counter-Strike Global Offensive (CS:GO) Tournament, as well as other games such as DOTA2, World of Shooters, Streetfighter, and even TCG Cardfight! Vanguard. Of course, we’re gonna be there for the cosplay. Licence2Play Cosgames, the competition that Crimson clinched the West Champion title in the year before is back, and we’re putting Crimson’s Tyrael and Angelus’s Syndra on stage this time. 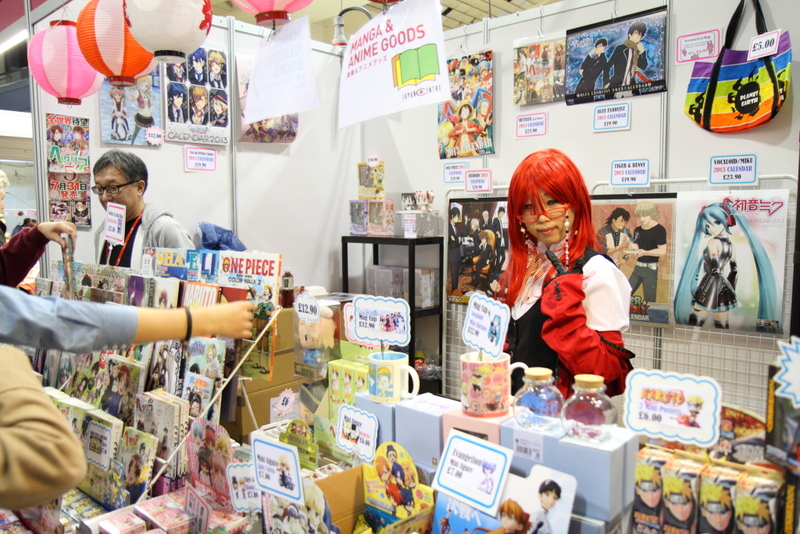 If you’re a fan of celeb cosplayers Asahi Martha and Ginga Ion, L2P is also a great opportunity to meet with ’em. 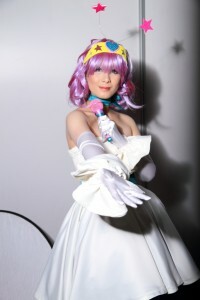 Martha has been cosplaying since 2006 and has been featured inthe international photobook “Summer Time”. She also recently performed at the 2012 World Cosplay Summit Cure Cosplayers Collection and the Collection night at the Tokyo Game Show 2012. Ginga Ion is a veteran cosplayer who is part of the all-girls cosplay performance group Venas Sisters, and has also performed at various big-name ACG events throughout Japan such as the “Be-Bit” and “Cure Cosplay Collection Night at Tokyo Game Show 2012. 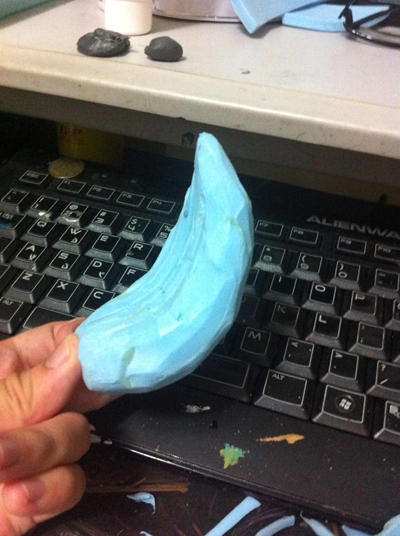 Ginga Ion – Replicated from L2P official website. Asahi Martha – Replicated from L2P official site. The team’s definitely looking forward to L2P, and we hope you are too! Ticketing: $5 at the door. Early bird tickets ($2) are available here. We're going to Hyper Japan! 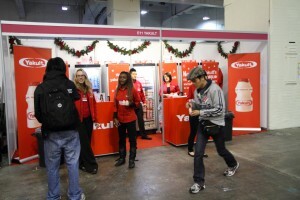 Hyper Japan – Logo art. Used with permission. 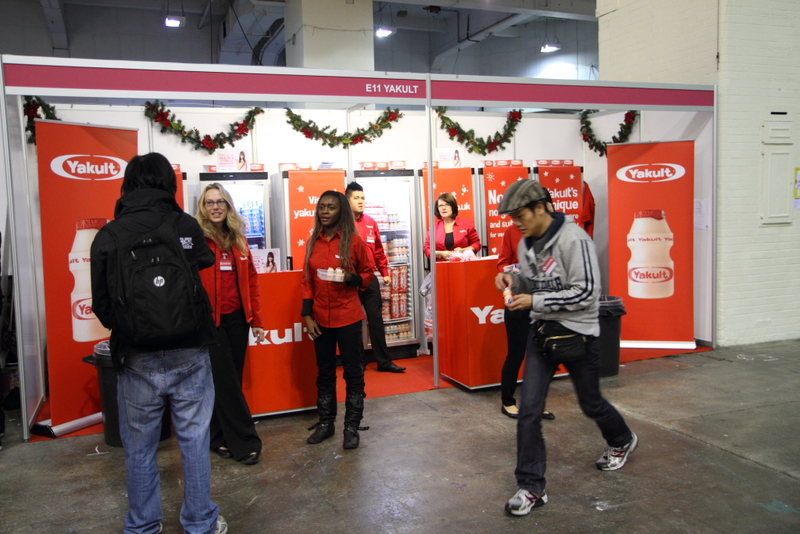 With Hyper Japan being just a week away, we’re all super excited! I mean who wouldn’t be, considering it’s the UK’s biggest Japan-oriented pop-culture event. Our UK correspondents Arvin and Levin will be bringing us some awesome coverage of the con again, that’s for sure. 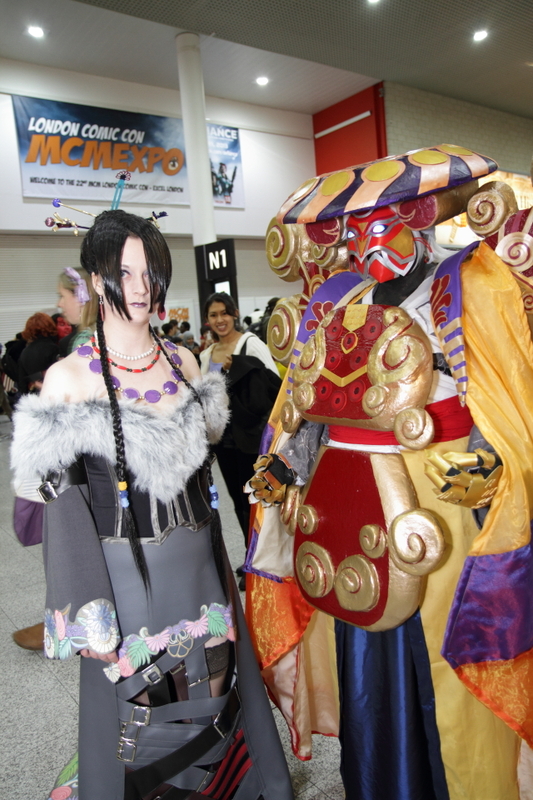 Of course, Hyper Japan’s also playing host to the selection rounds for European Cosplay Gathering (ECG) and World Cosplay Summit (WCS) for the UK, so expect loads of fantastic cosplay performances and stellar costumes on stage. European Cosplay Gathering. Image source: Hyper Japan website. 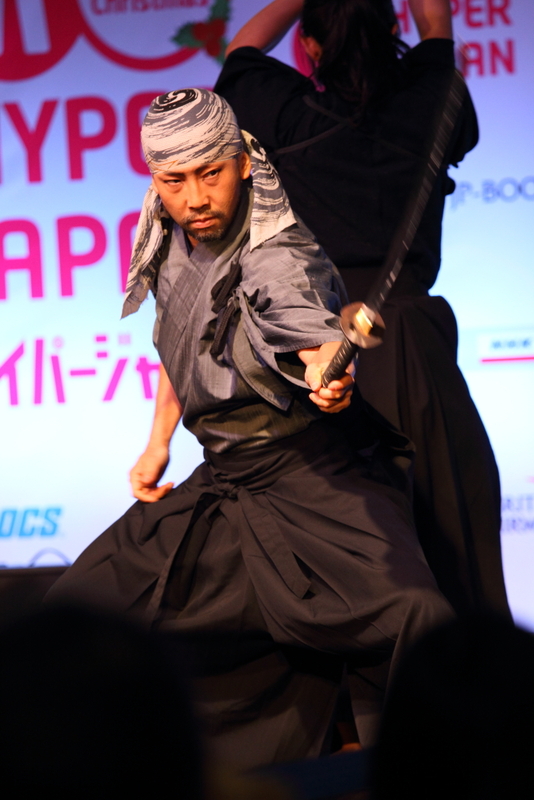 There will also be a showcase from the 15th Japan Media Arts Festival (we took part in the 8th before, so we know this will be awesome), live stage choreography demonstrations by Japanese Samurai Sword Artists KAMUI, so yes, fun stuff! 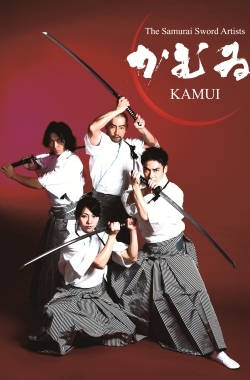 Stunt choreographers Kamui, who will be at Hyper Japan next week! Picture used with permission. 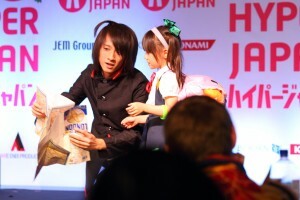 In the mean, how ’bout checking out the official Hyper Japan page and stage itinerary? 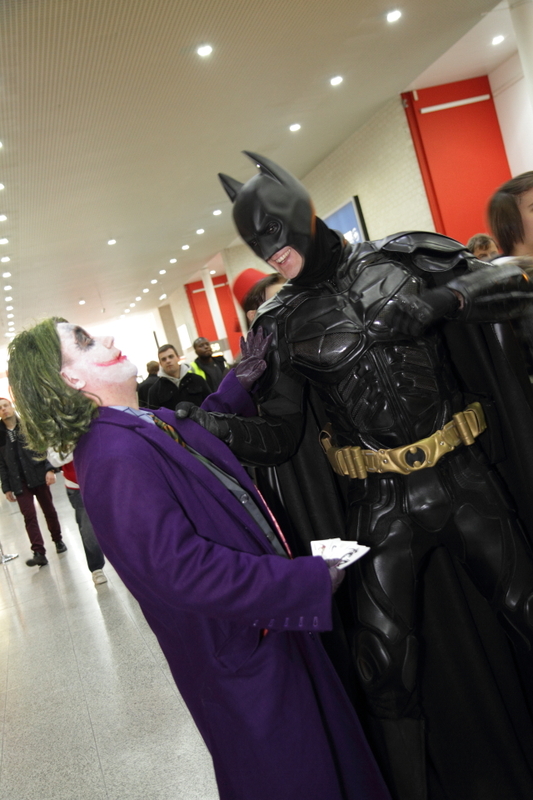 What’s a pop-culture con without cosplay? Our correspondents Arvin (reporter) and Levin (photographer) report. The early morning temperature of 6 degrees sure didn’t stop cosplayers from wearing their best, even if they were feeling a little chilly. We were greeted by Yokos (from Gurren Lagann) and Black Rock Shooters aplenty who braved the cold in dedication to their craft, as well as many stunning cosplayers clad in gowns with ornate trains. It was probably thanks to the weather that these cosplayers could go for hours on end in their costumes, because they surely would have melted in Singapore’s tropical heat! Cosplayers gathered outside the event venue. One thing we noticed about the con was that it had a dedicated cosplayers’ corner that allowed cosplayers to store their bags, as well as changing rooms that were segregated by gender. 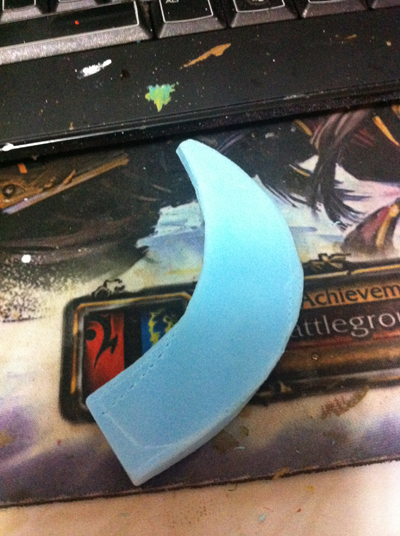 However one of the most awesome things we encountered was a workshop corner, which had wig stands for cosplayers to style their wigs, and for them to repair their costumes. Outside of the con, there were many “Fringe Festivals”, meetups and photoshoots done by fans of specific series and titles. The organizers published a list of these fringe events, allowing fans to easily figure out the time and location of each meet up. It was definitely a good way to help fans who came from all over Europe to gather. Space was an issue within the halls, as the aisles between stalls were rather narrow, especially when people started browsing. It was difficult to take pictures in hall because of that. It was just as challenging outside, because of the sheer number of people streaming past, and different lighting conditions. Surprisingly, there weren’t as many dedicated cosplay photographers at the event, at least not the type we’re used to in Singapore. Many convention goers used either cellphones, compact cameras, or prosumer gear. 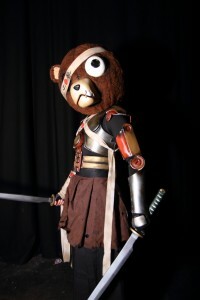 Western cosplay was generally more prevalent, with a plethora of DC & Marvel cosplayers and characters from trending titles such as Team Fortress 2, My Little Pony, Adventure Time and Left 4 Dead. If you find a Batman, there’s a chance you’ll find a Joker too. There were plenty of Lokis (except for the version in his classic comic book costume) at the con, as well as several Batman, Joker and Captain America clones. There were also quite a few Deadpool cosplayers, doing versions including Ladypool and even an Adventure Time and Deadpool crossover. Furries were actually quite prevalent at MCM Expo. Likely, this was due to the ready availability of materials and fans of this genre in the West. There were, however, a lack of Kigurumi cosplayers, and mecha cosplay, such as Gundam cosplay, was noticeably lacking even though there were a great many armor cosplays. The Eastern front was dominated by the Big 3 – Bleach, Naruto and One Piece. Goku from Dragonball was relatively common, and so were the numerous Pokemon cosplayers (with Ash and Pikachu being the most common). 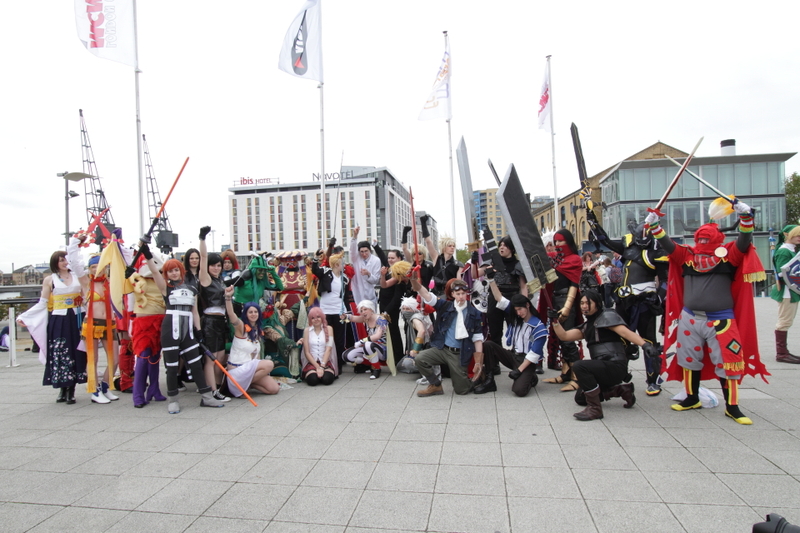 Final Fantasy and Kingdom Hearts cosplayers were a regular sight too. Those FFVIII cosplayers were pretty amazing. Just check out the level of detail. Personally, I was surprised at the dearth of Touhou and Reborn characters, which were relatively mainstream in Singapore. Another interesting observation made by Levin was that the characters cosplayed were less recent compared to Singapore, with the only character from an anime that was fresh this season being Rikka from Chuunibyou. 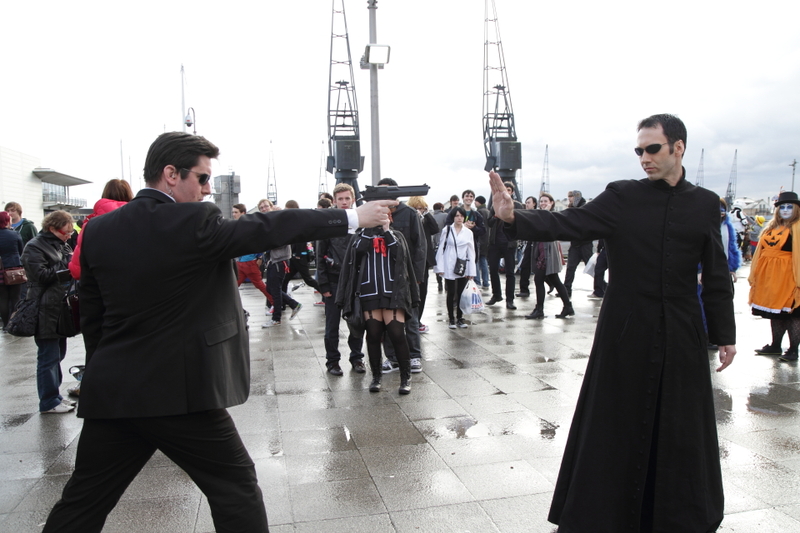 One difference we’ve also noticed at MCM Expo was the strict rule on props. 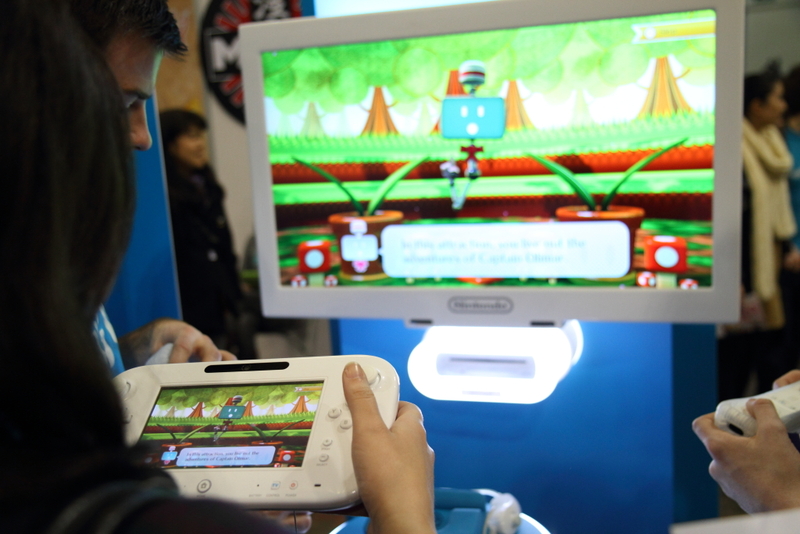 There was a noticeable lack of humongous props, and competitors had to use a stage friendly version of their weapons. Interestingly stilts were worn by a number of con-goers though there were fewer cosplayers on stilts this year. 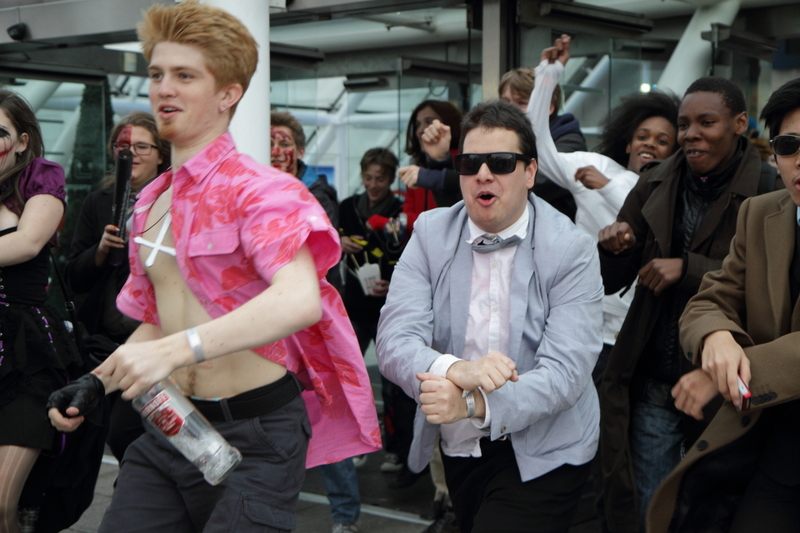 Not unexpectedly, Gangnam Style had invaded MCM Expo as well, and we spotted a PSY-cosplayer leading a train into the convention hall. The Swedish competitor for the EuroCosplay competition, who did Alice from American McGee’s Alice, also used Gangnam style in her performance. 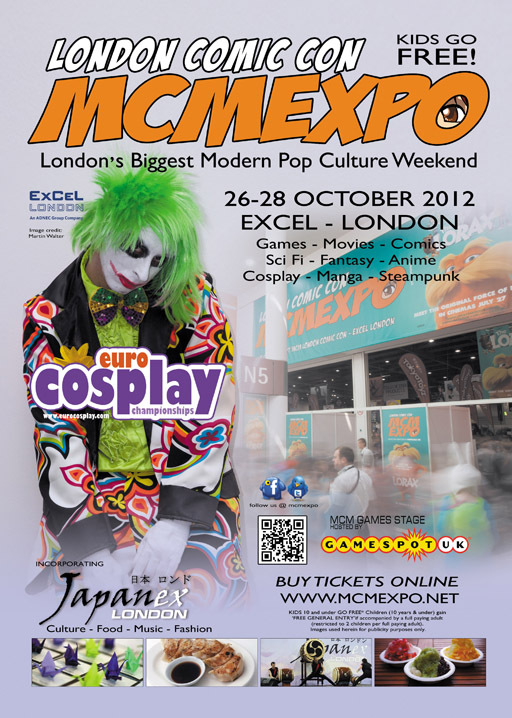 Gangnam Style hits MCM Expo! We discovered that another marked difference between East and West was that coscards weren’t common in Europe. We only received two coscards over the entire weekend. We received a card from Anathiell, an Irish cosplayer who portrayed an amazing Lightning in Aya Brea’s costume from Parasite Eve. 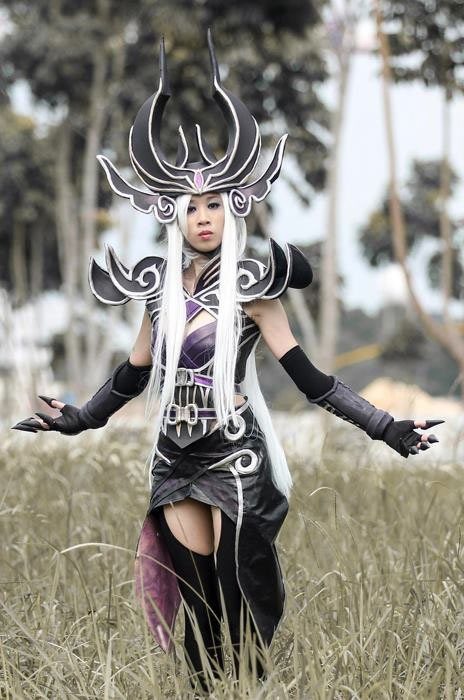 She demonstrated her versatility by cosplaying as an Elementor from Flyff: Fly for Fun in the EuroCosplay competition. We also had some interesting conversations with cosplayers about their approach to costuming, including Tabitha Lyons, who was cosplaying an original character called Kyra. She explained that her outfit was created through foam carving, and each piece was cut from a special type of foam that’s somewhat different from the EVA foam we’re so used to. A Noctis cosplayer we encountered also told us that he used plenty of cardboard to achieve the finished and polished look on his prop, which I thought was initially built out of foam at first. 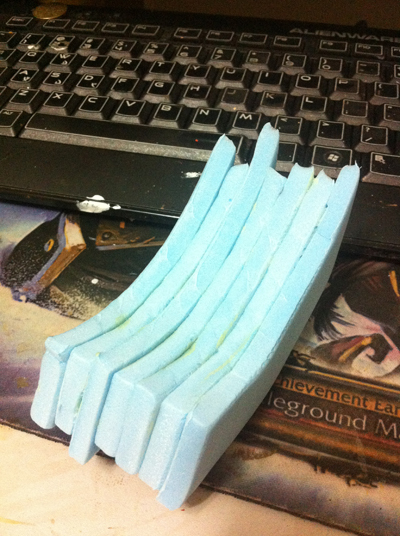 Another cosplayer wielded a beautiful two sided lance, and I was amazed by how it managed to retain its shape. 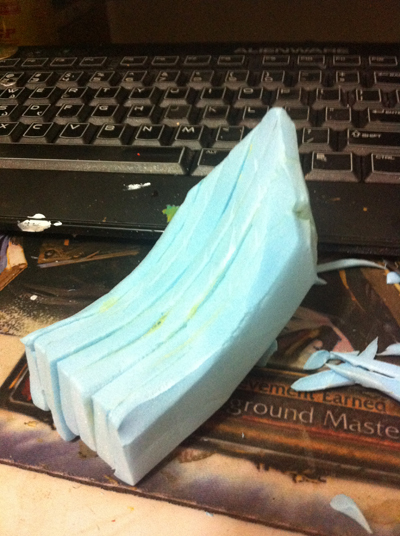 I soon discovered that it was made with a special type of cardboard. The availability of such special materials and tools in the UK sure is enviable! Perhaps due to it being the Halloween weekend, we were greeted by myriad zombie cosplayers. Notably, there was this big guy who had a pole stuck through his body, and this pair of zombie cosplayers who not only had very excellent makeup, but also communicated via grunts and never spoke to anyone. They stayed in character for a very long time and were walking in the typical zombie lumber. There were zombies at MCM Expo too! One of the most impressive things about the more dedicated cosplayers at MCM Expo was their ability to remain in character throughout. They rarely broke character and could get quite a number of mannerisms and gestures pretty well. However my main gripe was that while the cosplayers had excellent costumes and were good at what they did, they didn’t vary their poses enough. 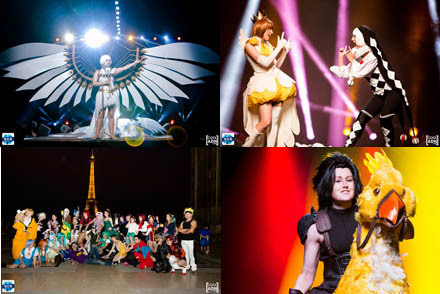 EuroCosplay Championship was an interesting affair with 42 representatives from 25 countries taking part. The format was a 2-minute singles performance with an emphasis on costume i.e. 40%- Accuracy, 40% – Construction, 20% Performance. For the sake of neutrality the judges were from non-European countries, and these included Rufflebutt from USA, 2008 WCS Champion Gabriel from Brazil and Tatsumi Inui, President of Cure and WorldCosplay. Being media gave us a front row seat, and the show started with Italy’s first representative as a Chanter from Aion: Tower of Eternity. Other notable mentions include Belgium’s rep doing Constance Blaize from Warmachine and Castlevania’s Dracula, by a cosplayer from the Netherlands. EuroCosplay winners take center stage. UK’s Toothless (from How to train your Dragon) won third place. 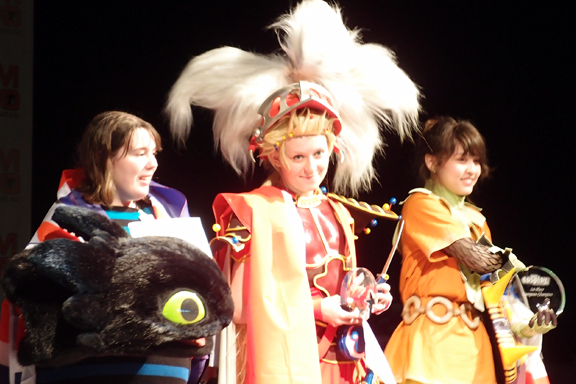 Second place went to Poland’s Onion Knight (Final Fantasy Dissidia), who did an elaborate routine utilizing several stage props and sets. Netherland’s Skull Kid (Legend of Zelda: Majora’s Mask) took the grand prize through a combination of costume detail, a stunning Majora’s Mask prop, and a compelling performance. We definitely had a lot of fun attending the con. 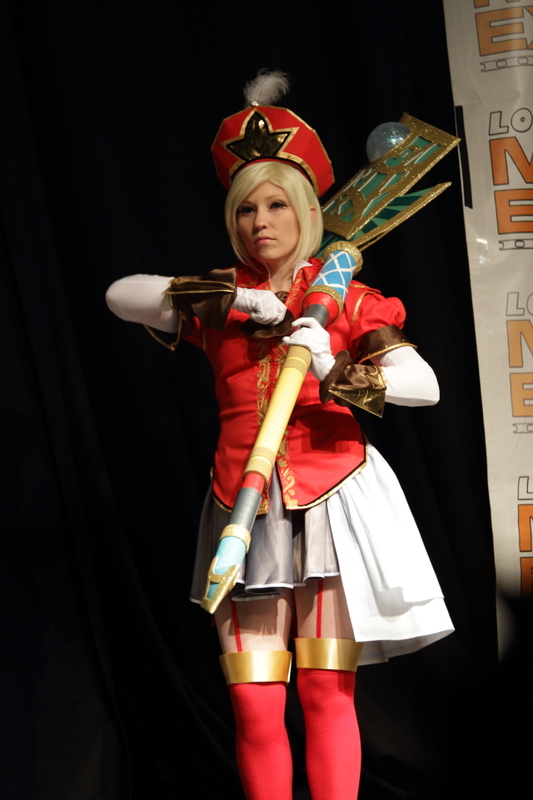 Don’t forget to check out our cosplay photo album and EuroCosplay coverage on Facebook!